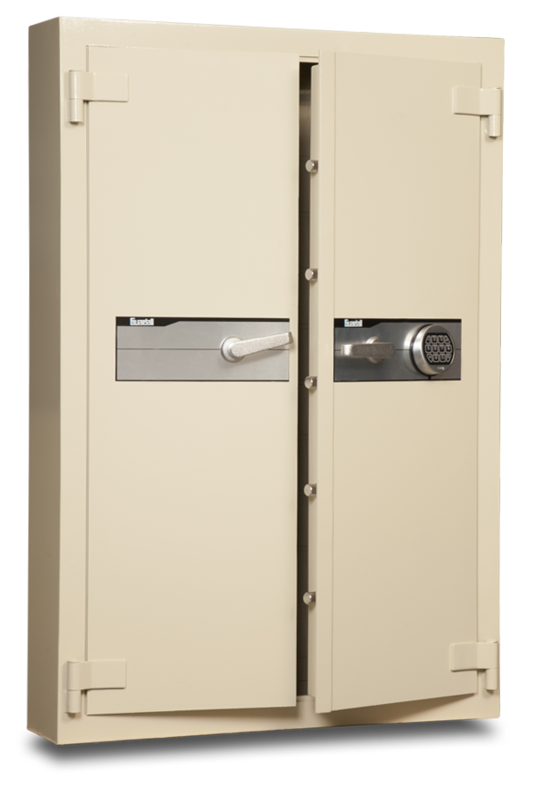 The Guardall GSK100 key cabinet is designed by the industry for the industry and is ideal where key security is necessary. Situations for use of this safe include various car, truck, caravan and motorcycle dealerships, auto rental dealers, boat wholesalers and machinery dealers. With storage of up to 100 sets of keys and being relatively narrow it is ideal for use in a service department. 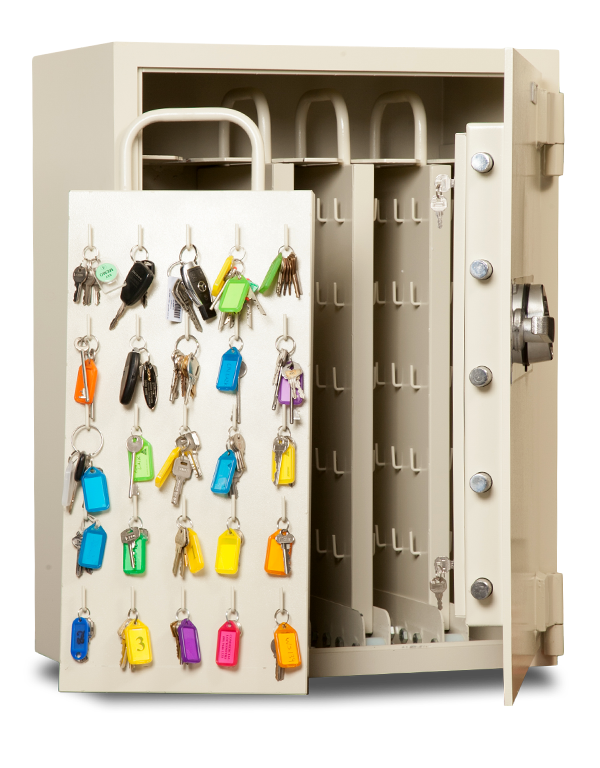 The Guardall GSK200 key cabinet is designed by the industry for the industry and ideal where key security is necessary. Situations for use of this safe include various car, truck, caravan and motorcycle dealerships, auto rental dealers, boat wholesalers and machinery dealers. With storage of up to 200 sets of keys and being relatively narrow it is ideal for use in a service department. 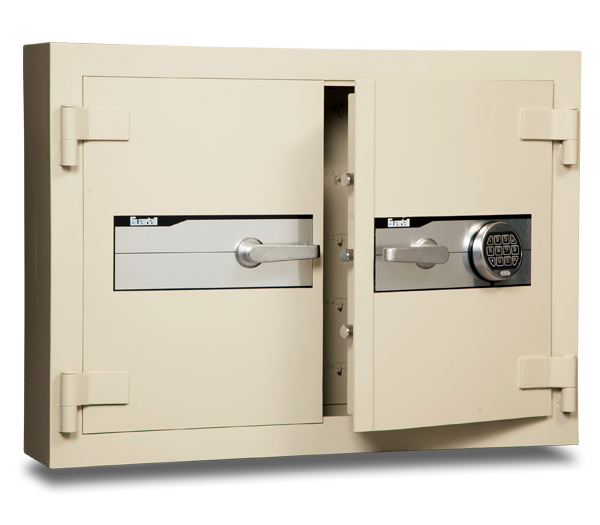 The Guardall GSK4 security key cabinet is designed by the industry for the industry and is ideal where key security is necessary. Situations for use of this safe include various car, truck, caravan and motorcycle dealerships, auto rental dealers, boat wholesalers and machinery dealers. With storage of up to 200 keys on 4 easy pull out, double sided carry boards that hold 50 keys, this safe is ideal and practical.